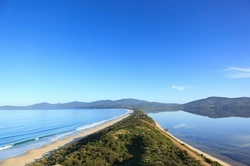 Based in Hobart, Boutique Wine Tours Tasmania is proud to offer premium one day touring options for small groups. 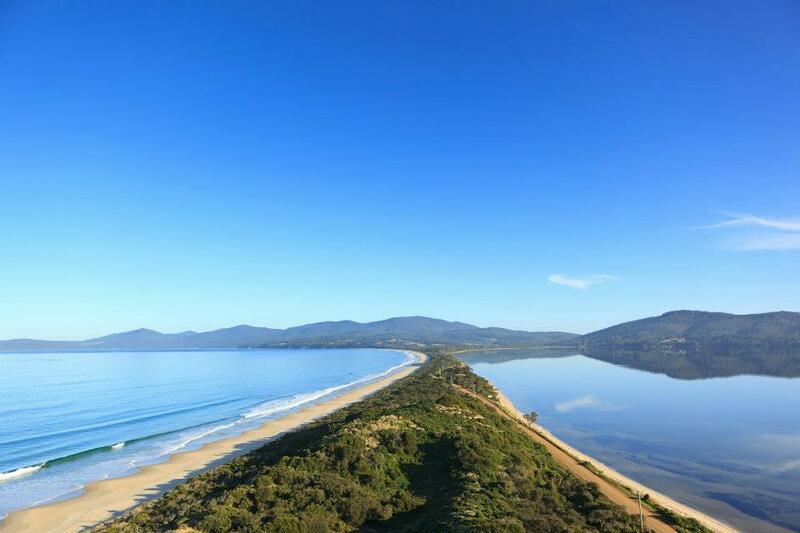 Our aim is to give you an unforgettable experience when you visit southern Tasmania. On tour you will see some beautiful country-side and some historic sites and have the opportunity to sample some of the region's finest wines and other produce. Also experience the recently opened Museum of Old and New Art (MONA). Scheduled tours depart 5 days a week from the Tasmanian Travel and Information Centre, Cnr of Davey and Elizabeth Street. Hobart CBD Hotel drop off's included. Lunch included on our Mon, Fri and Thu tour. Tasmanian Cheese platter on weekend tours. Flavoured with architectural delights and peppered with a dash of local history, our gourmet walking tours will take you on a journey of indulgent discovery! Whether you’re a local or a visitor to Hobart, Gourmania can introduce you to some of the people whose passion and talent stirs the pot of our blossoming food scene. We visit great local businesses, many that are off the tourist trail, tucked away in the city. We create an experience that enables individual connections to the places we explore together. Gourmania Food Tours Tasmania was established in 2011 by pastry chef and sixth generation Tasmanian, Mary McNeill. 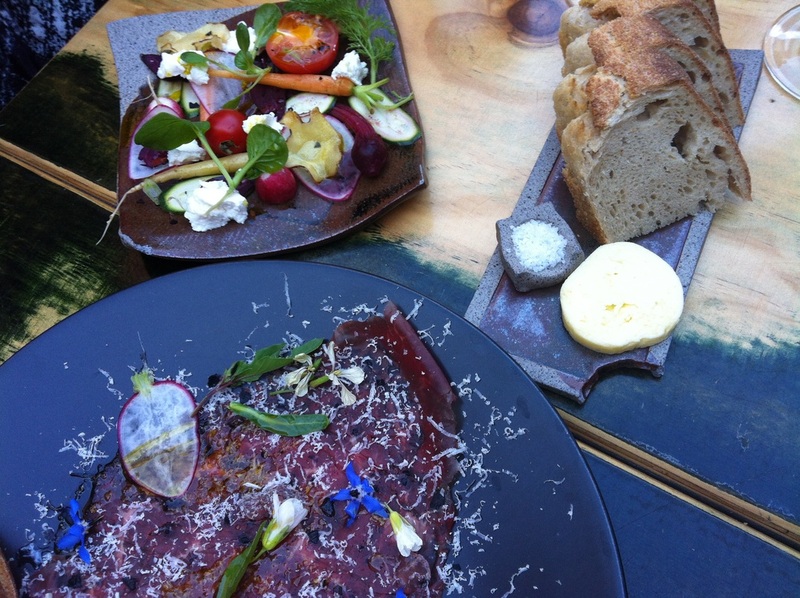 Do you want to enjoy a uniquely Tasmanian gourmet food and wine experience? 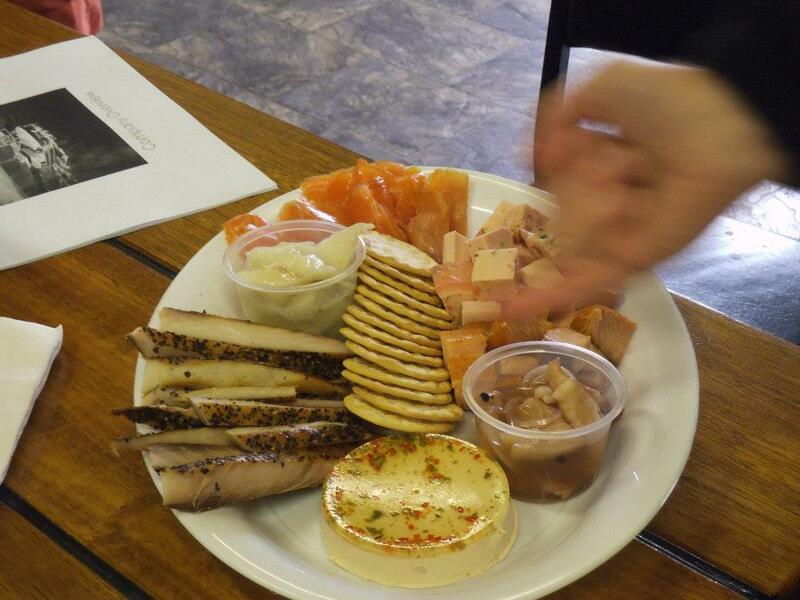 Herbaceous Tours will take you to some amazing producers where you can 'meet the maker' of a wide variety of produce. 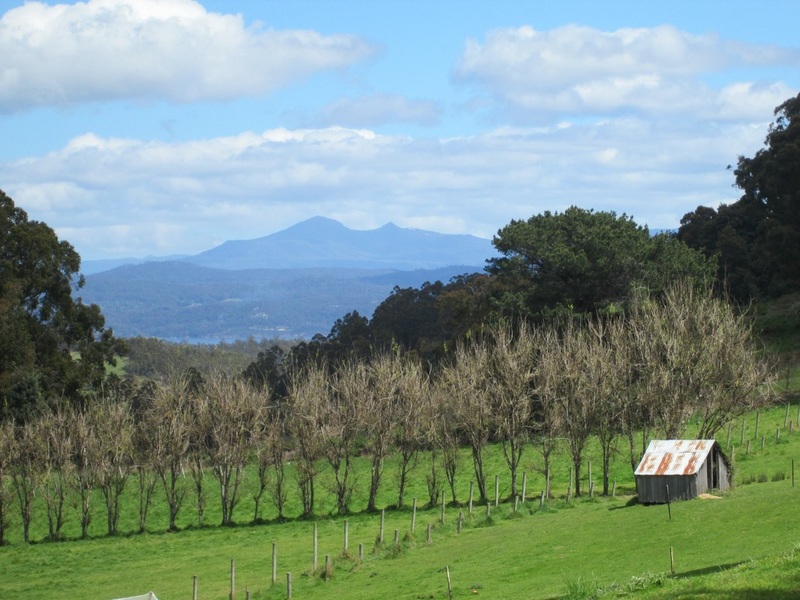 Our tours are very special, as they take you 'through' the farm gate and allow you to meet a diverse group of farmers, providores, and producers of a wide variety of Tasmanian food and wine product. Most of the facilities we will be visiting on Herbaceous Tours are working farms and producers who do not normally cater for tourists. This is what makes a tour with Herbaceous so different, so insightful and like nothing a visitor can do alone.